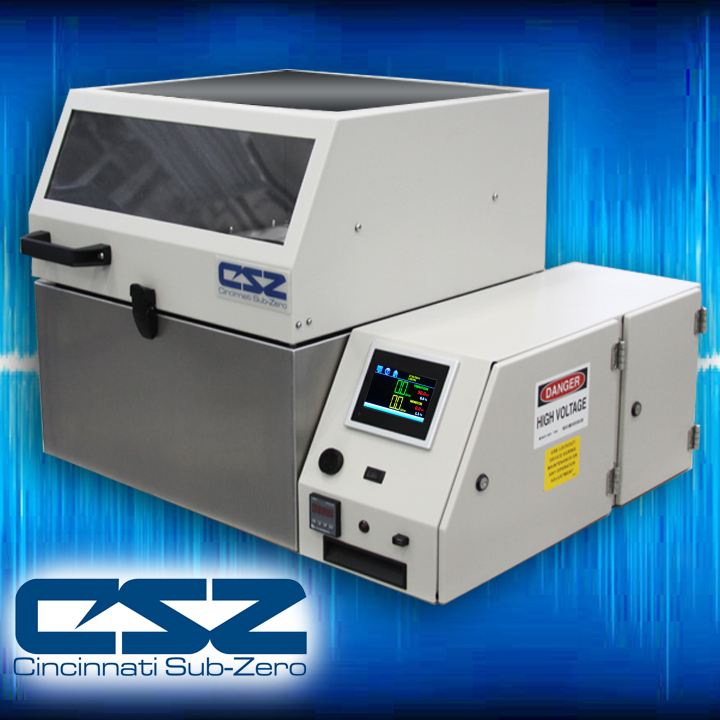 CSZ's Test Laboratory will be hosting the HALT & HASS training event at our Cincinnati, OH laboratory. 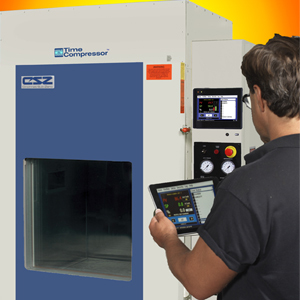 CSZ is hosting a training seminar and workshop at our facility on April 14-16. 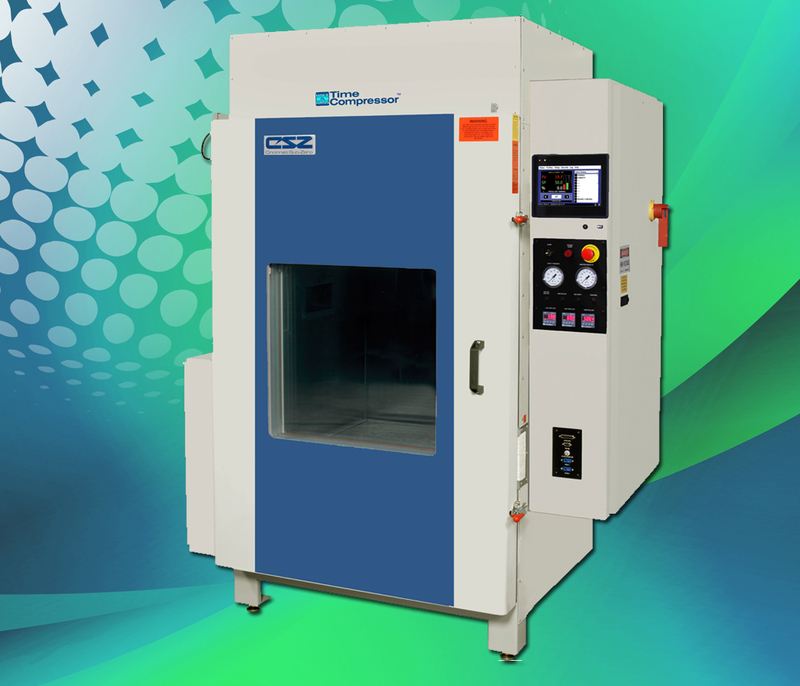 The TCB-1.3 benchtop vibration table is ideal for reliability testing of compact products and electronics. 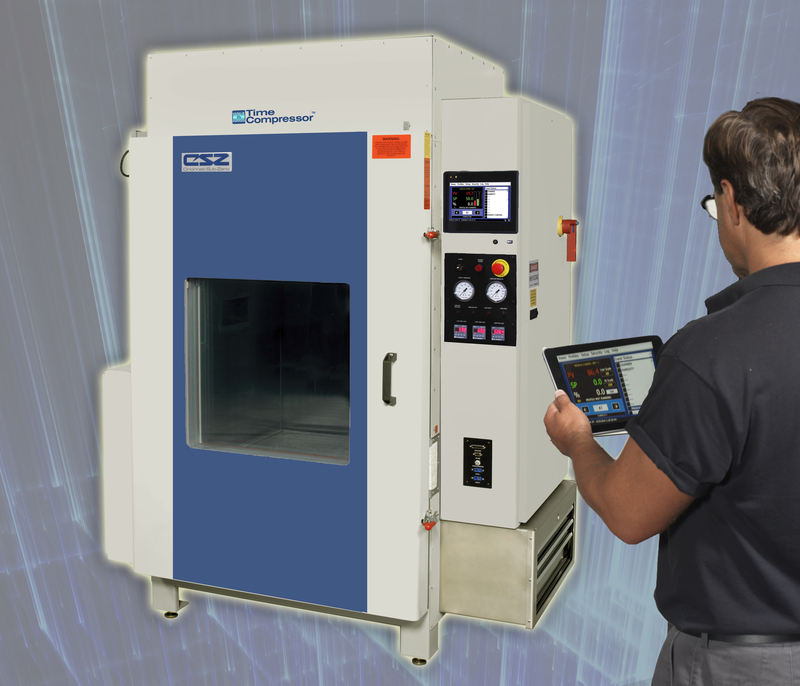 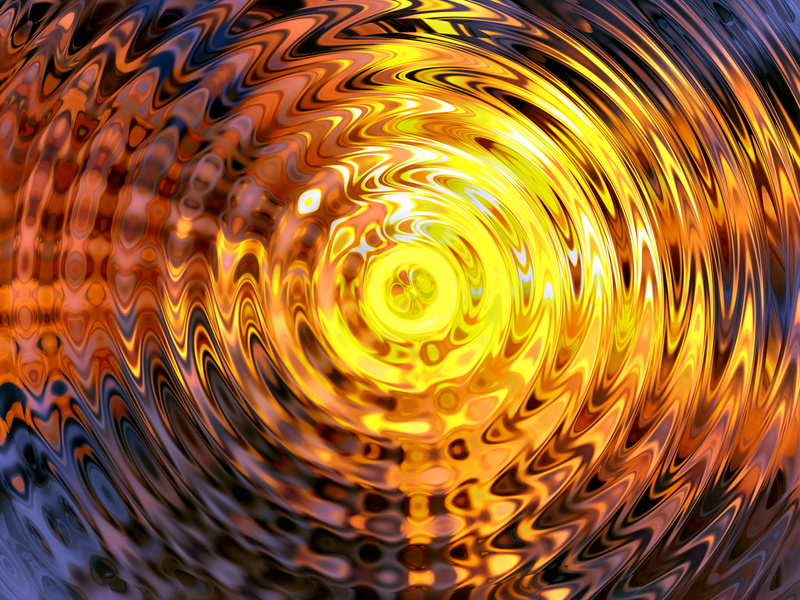 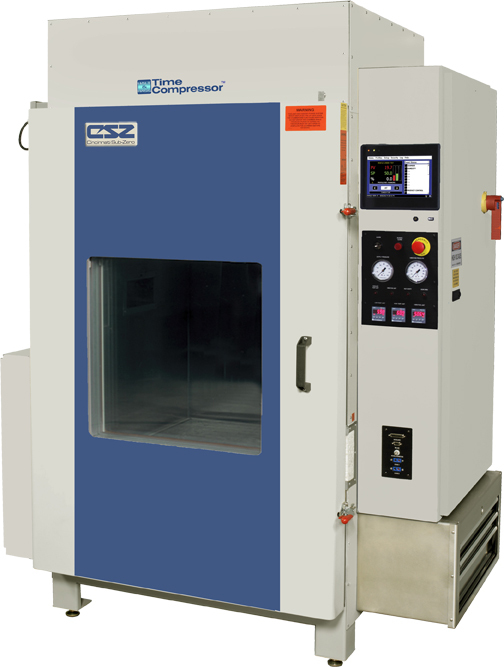 It may be used as a stand-alone vibration table for vibration testing or placed inside an environmental chamber for combined vibration & temperature testing offering flexibility and greater return on investment.